Design Your Own 6oz Hip Flask - Create your 6oz flask from scratch! 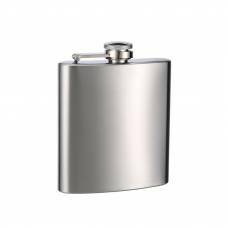 The 6 oz flask is the perfect size, but what is the perfect flask? How about a custom designed 6 oz flask by YOU. Yes - you can use our brand new custom flask design tool to create the flask to your liking. 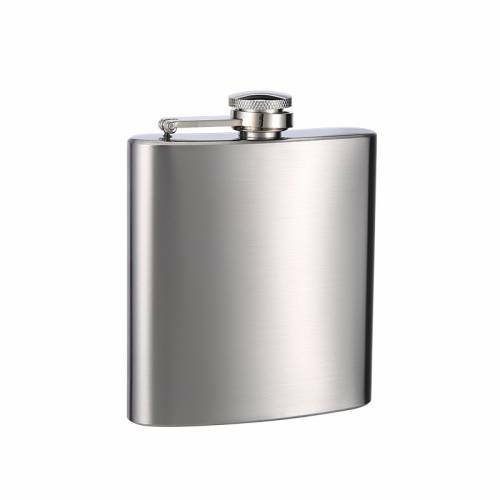 Upload any image, combined with any design or color to create your perfect custom made 6 oz hip flask. Also, you can preview it live on our site before you decide to buy. Enjoy designing your own custom flask!